So many titles, bundles and different versions in this sale! Everything from Warhammer and Tony Hawk, to Rainbow Six Siege and Grand Theft Auto, ready to be added to your backlog! 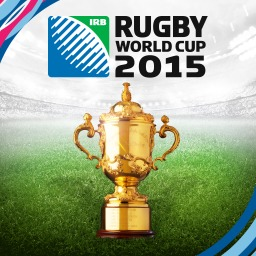 The first Rugby World Cup game with trophies was Rugby World Cup 2011, which was developed by HB Studios, published by 505 Games and released on 26 August 2011. Since then there has been 1 more game in the series with trophies - Rugby World Cup 2015 which was developed by HB Studios, published by Bigben Interactive and released on 04 September 2015.